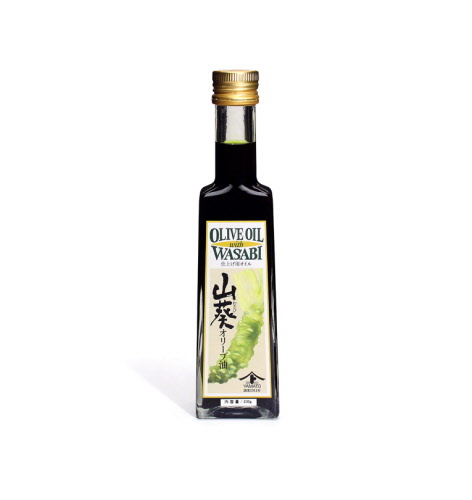 Wasabi oil is made from Olive Oil [sourced from Italy], Wasabi and Capsicum extracts. Mixed with a little Simon Johnson Organic Balsamic or Yamato Raw Soy Sauce, it makes a great dressing or marinade for meat, fish or seafood. The best eCommerce software by ShopFactory powers P1275. All-in one eCommerce and shopping cart software.